So Bright and Delicate: Love Letters and Poems of John Keats to Fanny Brawne is a testament to the love that inspired the passion and creativity of one of the greatest English Romantic poets. 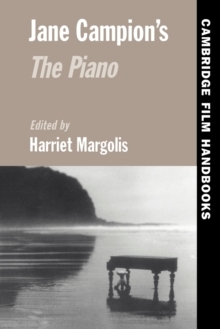 This Penguin Classics edition includes an introduction by Jane Campion, Oscar-winning director of the film Bright Star. John Keats died aged just twenty-five, leaving behind some of the most exquisite and moving verse and love letters ever written, inspired by his great love for his neighbour, Fanny Brawne. Although they knew each other for just a few short years and spent a great deal of that time apart - separated by Keats's worsening illness, which forced a move abroad - Keats wrote again and again about and to his love, right until his very last poem, called simply 'To Fanny'. She, in turn, would wear the ring he had given her until her death. So Bright and Delicate contains the love poems and correspondence composed by Keats in the heat of his passion, and is a dazzling display of a talent cruelly cut short. John Keats (1795-1821) lost both his parents at an early age. 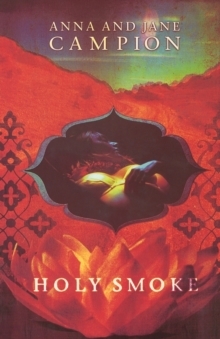 His decision to commit himself to poetry, rather than follow a career in medicine, was a personal challenge, unfounded in any prior success. His first volume of poetry, published in 1817, was a critical and commercial failure. During his short life he received little recognition, and it was not until the latter part of the nineteenth century that his place in English Romanticism began to be understood, and not until this century that it became fully appreciated. 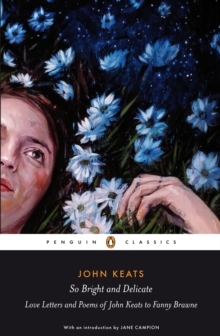 If you enjoyed So Bright and Delicate, you might like Keats's Complete Poems, also available in Penguin Classics.